Established in 1997 and supported by four vehicle spare part companies in Thailand (2 automotive and 2 motorcycle), WORA INTERTRADE CO. LTD. have exported automotive and motorcycle spare parts worldwide for years. We have been recognizable and trustful among both domestic and overseas customers with our commitment to provide them high-quality products with reasonable prices. We supply all kinds of spare parts for Japanese cars and motorcycles. 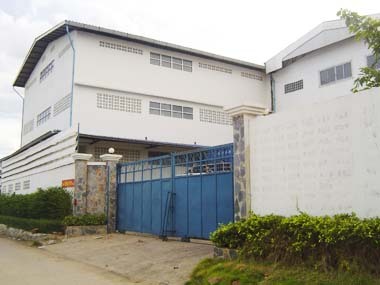 Our head office, PATANAYONT VARACHAK (1994) Co.,Ltd., is located in Worachak Road, which is the central area for auto and motorcycle spare parts in Thailand. 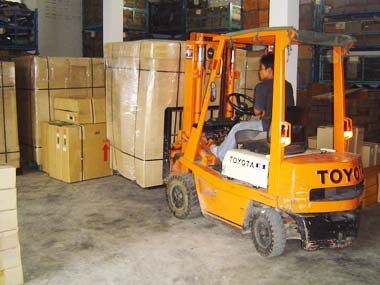 Our warehouse is located in Samutprakarn which is 45 minutes away from Bangkok. Copyright © auto@one since 2003 All rights reserved.